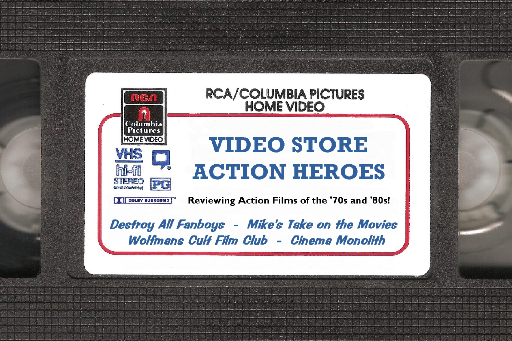 Was there any doubt that for this edition of the Video Store Action Heroes where I got to choose the theme that I would suggest all four of us watch and shine the light on a Charles Bronson action flick? When I refer to the four of us I am directing you to Todd over at Cinema Monolith, Greg at Destroy All Fanboys and Mikey known to one and all as The Wolfman. Oh, and of course myself who I believe has made it widely known over the past five years on line that I am a rather big fan of the Death Wish icon. 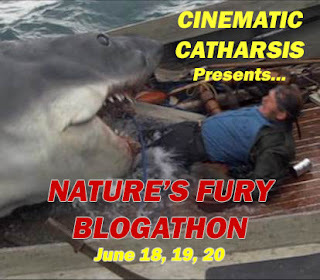 To keep my partners in movie crime toeing the line I threw in the challenge of reviewing a Bronson flick that saw the mustached tough guy leaving his beloved wife, Jill Ireland, on the sidelines. 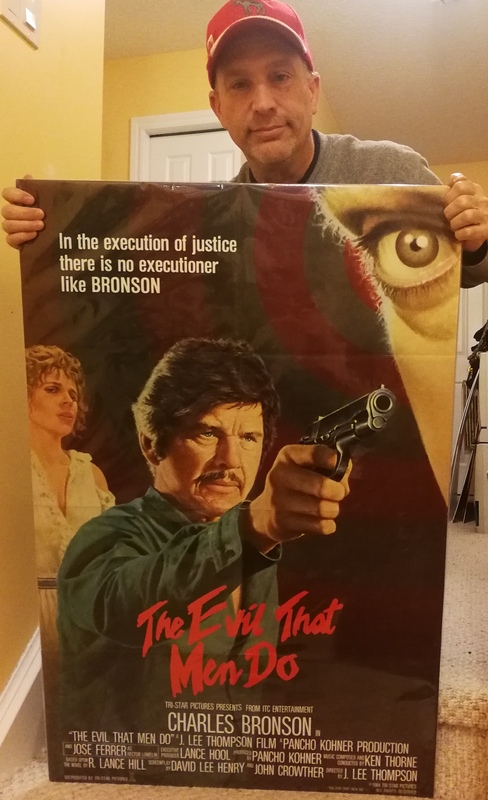 Which brings me to one of Bronson’s best films of the 1980’s and one that saw him take a leave of absence from Cannon Films and join Tri-Star for this release. 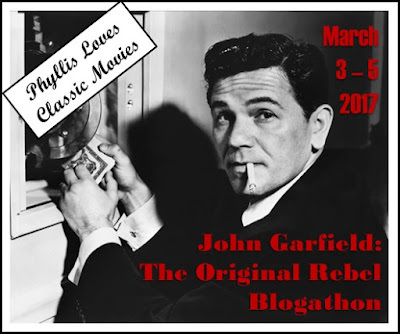 Though he may have found a new home to release this violent entry he did bring along his usual production partners, Lance Hool and Pancho Kohner as well as the director he favored during his final years as a box office draw, J. Lee Thompson. 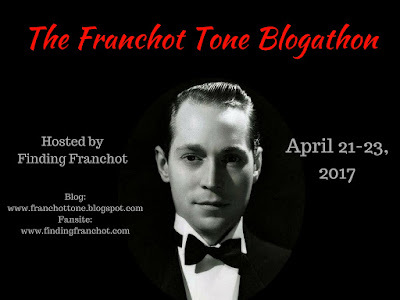 When Jose Ferrer delivers the fatal news to the retired Bronson who lives a beachcombers life, the man is back in action. In order to look like a tourist, Charlie enlists the dead man’s widow Theresa Saldana and her child to go along to Guatemala where “The Doctor” is currently plying his trade and blackmailing local politicians including a young John Glover. It’s here that we’ll meet Maher’s private security force that includes Raymond St. Jacques and Jorge Luke as well as his depraved sister played coldly by Antoinette Bower. Once Bronson finishes his reconnaissance on his intended target he sets about removing key figures surrounding Maher in violent fashion. 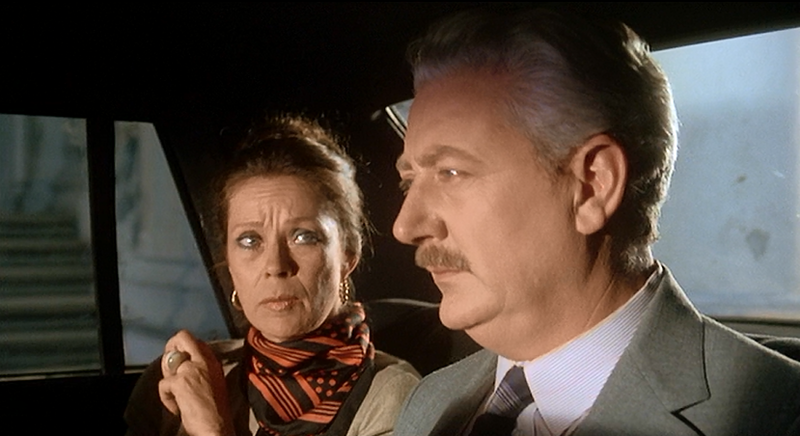 Just ask St. Jacques who is led to Bronson’s lair with Saldana under the pretence of a night of wife swapping!!!! You heard me. Charlie suggests a 3 way and it’s scenes like this that make the film all that much more enjoyable. They also include a bit where Charlie gets stuck under a bed with two ladies having a lesbian interlude above him and another scene most Bronson fans are well aware of when he takes out a giant sized goon by gripping the man’s testicles and doing some major twisting and squeezing with both hands till our behemoth passes out. Part of the reason this Thompson directed feature plays so well is it’s an outdoor action flick as much as it’s based in the city streets of a Latin American country. Unlike a good majority of Bronson’s films of the decade, he isn’t a cop or vigilante moving about police stations and back alleys. With each killing Maher’s force is dwindling. It’s all going to lead to a just climax, one with a few twists of it’s own before due process is rendered. I suppose if one is turned off by the violent nature of “the Doctor” then I can understand you not liking the film but on the other hand this is arguably the most physical performance that Bronson delivered in the decade along with Death Hunt and Murphy’s Law. There’s really three ways to watch this film. 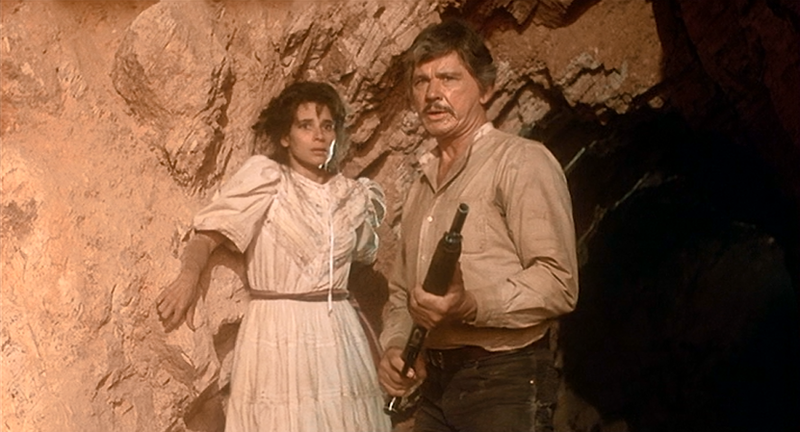 The comical bits of Bronson and the scenes previously mentioned, strictly for the action oriented sequences that made him an icon of revenge cinema but thirdly, try watching it from Theresa Saldana’s point of view. It becomes a harrowing experience that is filled with terror and fear. Nicely done by the one time victim of a knife carrying madman intent on murdering the young actress. Here’s my story from 1984 when the film came out and I was looking to score the original one sheet. At the time I had a History teacher in high school who fancied himself a Clint Eastwood wannabe. I liked Clint but was a Bronson crazed teenager. In my growing poster collection I had a small video poster of Eastwood holding his 44 Magnum pointed it at the camera. It was about half the size of a standard movie poster. I flashed that poster to the teach and said it’s yours on one condition. 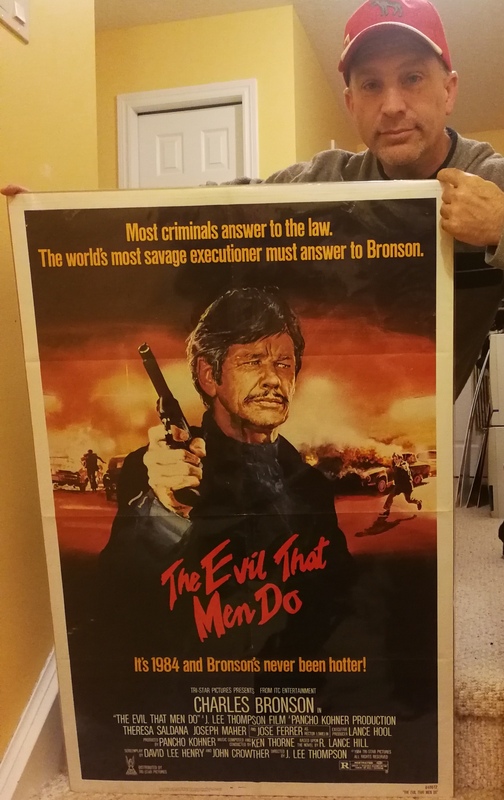 You have to get me the poster for The Evil That Men Do from the local theater playing it downtown in the city I still call home. He came through somehow and we made the switch. Yup, still have it all these years late. Eventually I nailed a copy of the alternate B style as well. What’s your preference? Nope, there was never any doubt, Mike…I knew it was going to be Bronson! 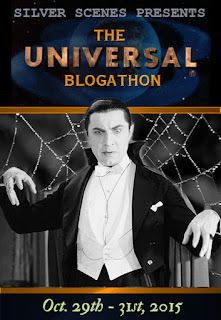 Another one of his films that has escaped my eyes, but I liked the clip above, so I’ll definitely give this one a look. 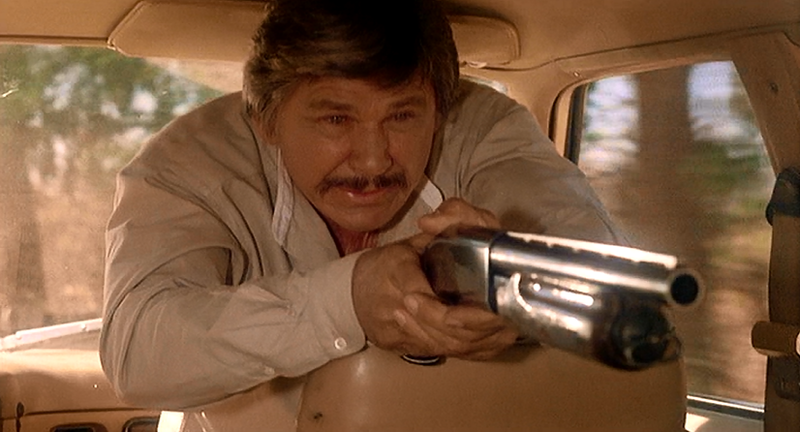 I think if you took the attitude displayed by Bronson in that clip, and added it to his cop character from the film I reviewed, he would’ve had himself a pretty cool character for a series of films throughout the ’70s and ’80s, a la Dirty Harry. And a cool story about that one-sheet poster; I think I like the one on the left the most. That story reminds me of just how long I’ve been collecting posters. Always like that teacher. Lol. Never learned anything but he was a cool guy. Enjoy this one if you locate a copy. It’s solid. Oooh, you sort of cheated after all! Well, that’s okay, pal. I’m not gonna mess with a guy who has Bronson in two threatening poses ready for action. Nope, I don’t have a Death Wish, lol. Jill was post cancer the first time and she scored credits here and on Murphys Law. Sadly Jill could not win the second battle. At least there’s seemed to be a good Hollywood love story. To the end. True, true – not enough of those love stories these days, that’s for sure. I do love this movie. It’s a gritty one for sure, a guilty pleasure. It’s a good one and gets overlooked as too many viewers focus on Death Wish and little else. This one hasn’t even been put out on blu yet despite a bit of a resurgence in Bronson titles getting put out by Twilight Time and other companies. Oh I didn’t realise this was the infamous nutcracker movie! This is another of those Bronson films I felt for sure I had seen but reading through it doesn’t really ring a bell. Sounds like there’s some real big giggles to be had here. What with reading about the threesomes and under the bed action. LOL. Haha big respects for owning up about the producer credit by Miss Ireland, very honest, as I sure none of us would of ever known. 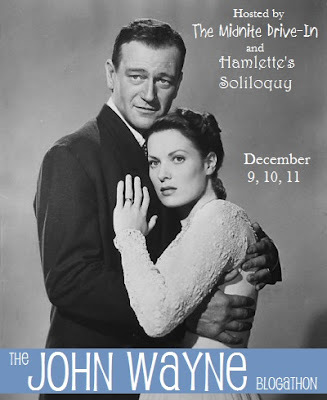 Wonderful story and a great teacher to come up trumps for you with the poster. Both posters are ace. Maybe the one on the right is the best but then it just popped into my vision, the big eyeball in the corner!! LOL I didn’t see that at first. I gotta get on this film as soon as I can, I can tell I’m going to enjoy it loads. I see you mention “Murphy’s Law” I used to have a big soft spot for that one. MIght have to revisit it again soon. Bring on the Bronson Mash. I too enjoy Murphy’s Law and will feature it here eventually. Have that one on blu ray now. Evil really a rock solid flick and a great one to use if introducing someone to Charlie. I look forward to the day of the review, I worry she might be more annoying than I remember but hey it’s going to be fun finding out.